Your server has a core system, known as kernel, that holds together all the other software running on that machine. It must be updated regularly, which used to mean that your server needs rebooted frequently, to make those updates happen. Those days of kernel update reboots are gone, thanks to KernelCare. You can now maximize uptime with an inexpensive add-on to your server. For those without KernelCare, rebooting the kernel (system) causes downtime, which is expensive and inconvenient. Many organizations put kernel updates off until when downtime will have the least effect, often during the middle of the night (see benefits for system administrators below). This approach helps mitigate the damage, but does not address the need to reboot the kernel. KernelCare avoids downtime entirely by providing automated security updates for the most popular Linux kernels without rebooting the system. KernelCare technology removes the burden of kernel updates from system operators by generating binary patches for any level of kernel vulnerability. It is even capable of making changes to kernel modules and data structures. 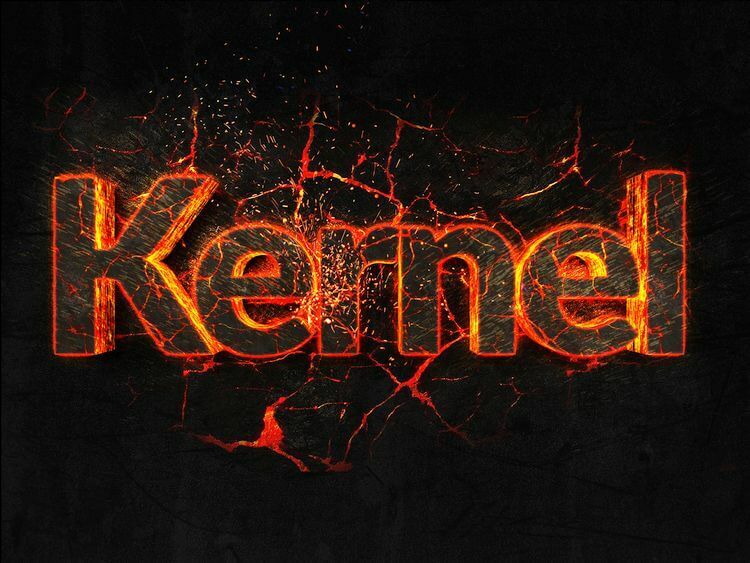 KernelCare is set to check for updates and apply them to the kernel every four hours. Quickly patching vulnerabilities reduces network exposure, and ultimately prevents security problems with the organizations network and website. The substantial costs of downtime and data breaches are well known, from increased expenses and lost revenue to damaged customer trust. Paying an IT professional to apply patches so frequently would be impractical and expensive. Downtime from kernel updates is nearly as costly as downtimes from security incidents in terms of lost revenue and productivity. Using KernelCare to automate the process keeps your website responding to enquiries/sales leads/ecommerce ‘buy’ button clicks, email and more, without interruption. It applies patches without any effect on performance, as KernelCare takes just a fraction of a second to load them using a special kernel module. System administrators and IT teams tend to like effective automation tools, because they are freed from spending time and effort on unnecessary tasks, allowing them to focus on using their skills to benefit the business. Because server reboots are frequently put off until their disruption is minimized, administrators are asked to perform kernel updates at inconvenient times, like the middle of the night or on weekends, all of which is avoided with KernelCare. In addition to keeping IT professionals happy, this can also generate cost savings for the business, in the form of reduced after-hours and overtime payroll expense. Organizations using KernelCare have visibility into their current kernel and patches that have been applied, as well as the status and version of KernelCare they are using through basic command line instructions. The kernel module is even available through a GPL2 open source license, for admins who want to see exactly how patches are applied. KernelCare also allows admins to step in and take over if necessary. 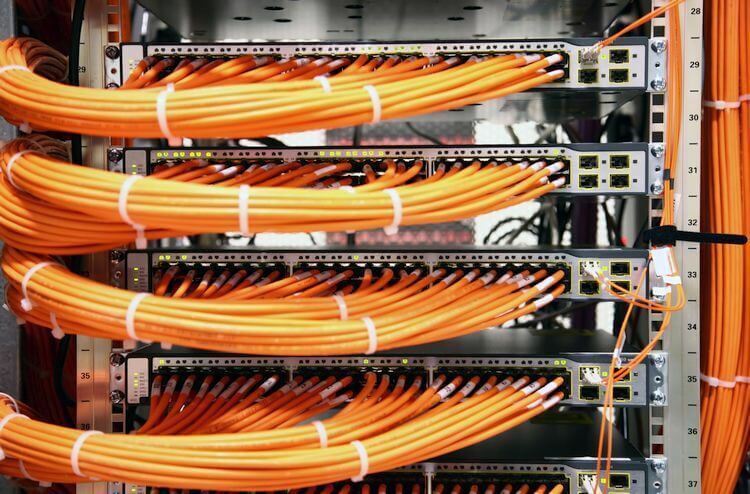 If a patch causes a problem, system administrators are able to roll them back. When the problem has been identified and dealt with, the patch can then be reapplied. If an administrator discovers a critical patch in between automated checks by KernelCare, they still have the option of applying it themselves manually. 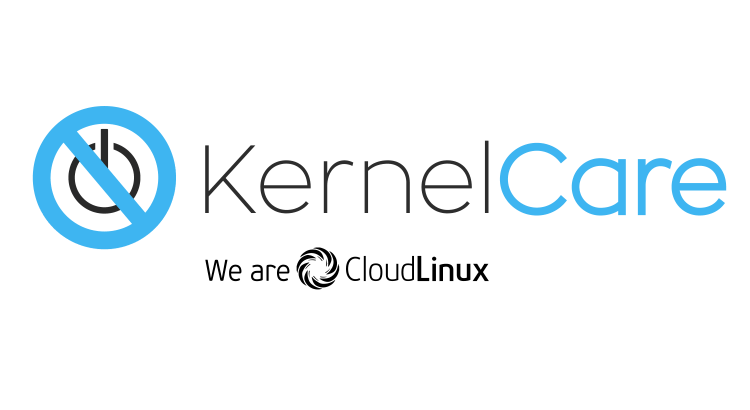 KernelCare supports most of the leading Linux kernels, including the most popular versions of CentOS, RHEL, CloudLinux, OpenVZ, Virtuozzo, PCS, Debian and Ubuntu. KernalCare can be purchased directly on KnownHost’s order form when purchasing dedicated servers, or you can contact sales to get Kernel Care added to your system. KnownHost offers KernelCare for dedicated servers for just $2.95/month. We know downtime is a major concern which is why KnownHost invests in resources, like KernelCare, to help minimise downtime for clients – so websites are able to stay online, serving their customers, acquiring new leads and processing ecommerce transactions 24 x 7 x 365. Competitive advantages, like KernelCare, are worth the few minutes, and dollars, required to find out about, and add to your server. Is Your Website Really Down?